Serving the City of Greer with Speedy Fast Service. Locked out of your car or home? No need to panic. 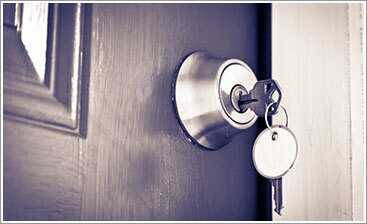 Our local locksmiths are prepped and ready to respond to all 24 hour emergency locksmith needs quickly. Our 15-minute response time promise ensures both safety and affordable efficiency whenever needed. 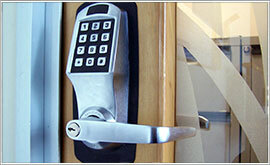 Come home to a safe and secure environment every night knowing that your locks and keys are durable and reliable. As local residential locksmiths, we strive to provide that essential peace of mind with our professional locksmith services. 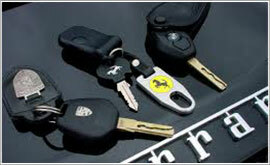 Protect all that is important to the successful future of your business with ourcommercial locksmith services. We are the premier security choice in the Greer area for a reason; we stand behind our experience and state-of-the-art equipment and promise security that can be relied upon. Our commitment to innovation and technological advances in the art and craft of key-making has propelled us to the forefront in the locksmith industry. From traditional metal keys to the most advanced transponder keys, we can re-code existing keys or make duplicates for any vehicle make and model. From emergency lock-outs, to full keyless entry pad installation; from deadbolt installation to complete re-coding and duplication of transponder keys, Greenville Locksmith Services has Greer homes, autos and businesses' locksmith service needs covered. With more than a decade servicing Greer and its surrounding services, our name has become synonymous with exemplary service. When working to protect your possessions, we're also working to protect our stellar reputation. Because we refuse to outsource any emergency locksmith job to subcontractors in the area, we control the the quality of the work, equipment and service you receive. By only using our own team of dedicated local locksmiths in Greer, we can promise, without a doubt, that we provide the most efficient, prompt and honest emergency locksmith services available. With our 15-minute response time pledge, we ensure that your security and peace of mind are quickly and efficiently restored. Let us prove to you why so many residents and business owners in Greer continue to rely on Greenville Locksmith Services. 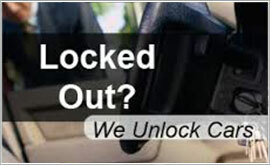 Call us at 864-641-3425 to schedule your local locksmith appointment.